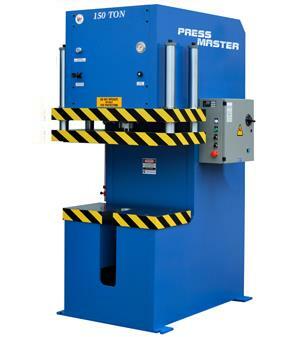 Press Master is one of the largest machinery dealers in the world, specializing in high-quality, dependable H-frame hydraulic presses, C-frame hydraulic presses, hydraulic press brakes and hydraulic shears; all of which can be inspected on site in our 200,000 square foot facility in Harrison, NJ. 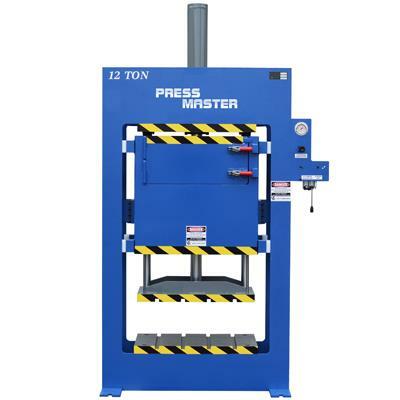 We are a second-generation family-owned company, and our goal is to offer our customers reliable hydraulic press machines that will assist them in attaining their manufacturing and productivity objectives. 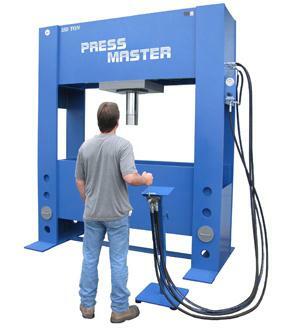 We can help you determine the right hydraulic press for your specifications or even customize for optimal efficiency. 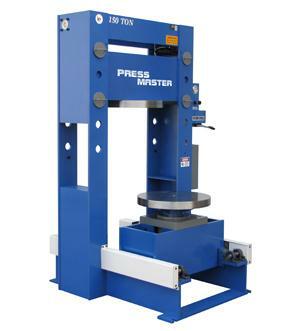 The presses we sell are easy to maintain because all of the electrical, hydraulic and mechanical parts are industry-standard and are readily available all over North America. 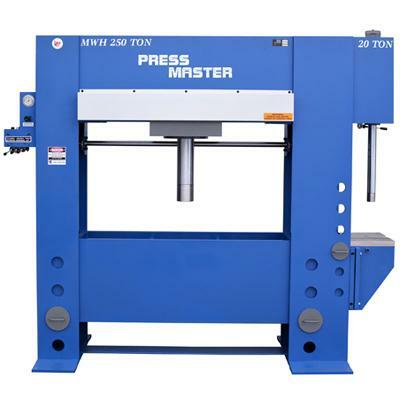 One of our greatest advantages, after being a North American hydraulic press manufacturer, is the fact that we specialize in manufacturing custom hydraulic press solutions. 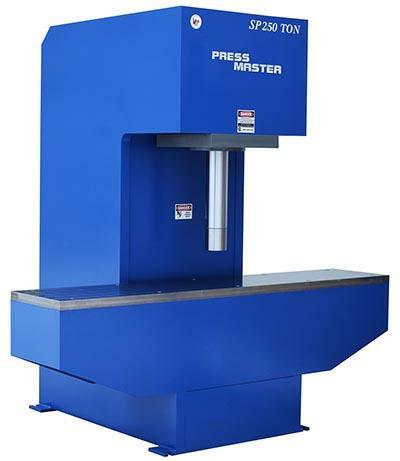 We can modify any of our existing hydraulic presses to meet your needs, or we can completely build from scratch a custom shop press with exactly the right features for your project. 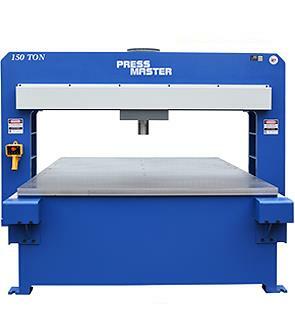 Let us find or customize a press brake, hydraulic shear, C frame press or H-frame press to meet all of your manufacturing needs! 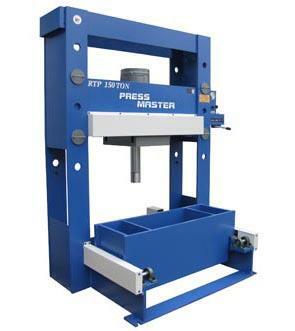 Even though gantry presses have been used for years, nowadays, they offer more than just straightening metals. 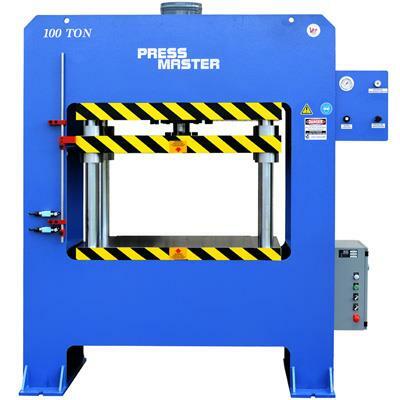 Therefore, if you choose the right hydraulic straightening press, working on large metal tasks can be easier and faster thus saving you a lot of money and time. * May 31, 2017 Why Should People Choose Your Machine Shop? * March 31, 2017 What Hydraulic Press Is Best for the Hobbyist? * October 14, 2016 Can You Crush It with YouTube Marketing? * March 23, 2016 Is It Time to Rebuilt, Retrofit and Buy a New Hydraulic Press? * January 1, 2016 Can Social Media Help Your Machine Shop?